The ban on tenant fees, coupled with the popularity of deposit replacement schemes, means it could cost renters much less to move home when the Tenant Fees Act comes into effect, and potentially increase the demand for lettings. 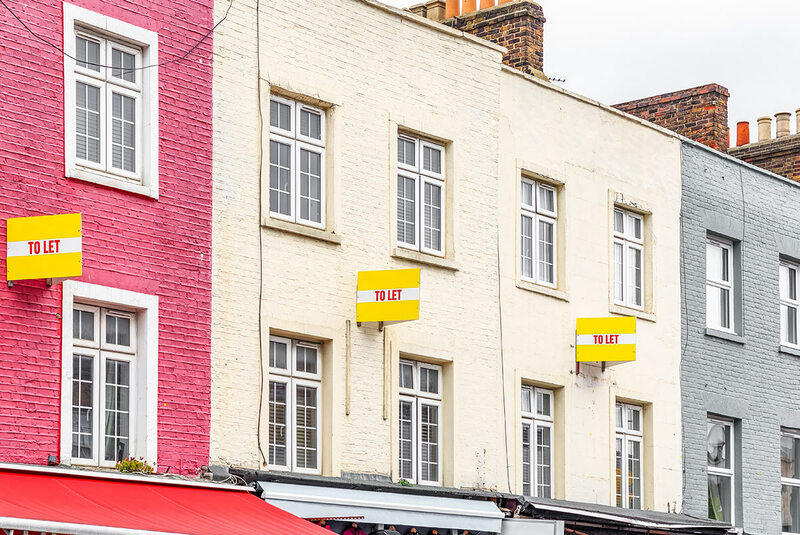 Demand for lettings could increase following the introduction of the Tenant Fee Ban on 1st June, due to a significant decrease in the costs of moving for renters. The ban on all tenant fees, coupled with the increasing popularity of deposit replacement schemes, where renters pay a single insurance premium rather than a traditional security deposit of five or six weeks’ rent, could see the cost of moving for renters reduced by as much as 50%. Goodlord analysed 30,000 tenancies processed through its software platform for letting agents in 2018 to assess the impact the proposed fee bill might have on tenants and landlords and found tenants moving home were required to have on average £3,039 available per property. This included the first month’s rent (£1,092), security deposit (£1442), tenant fees (£209), and a refundable holding deposit (£296). Once the Tenant Fees Act comes into effect on 1st June, tenants will no longer have to pay any fees to secure a new property. Security deposits will be capped at five weeks’ rent for properties with an annual rent of £50,000 or less, making the average security deposit paid by tenants £1,278. But tenants who choose to take advantage of a deposit replacement scheme could see their moving costs reduced even further, by paying as little as 25% of a month’s rent for a security deposit. This means that renters who might have considered moving home before the ban, but were put off as a result of the often substantial costs associated with securing a new property, could start reconsidering their options after 1st June. Capitalising on this potential increase in demand will be vital to survive - or thrive - in what will be a challenging period for agencies, so agencies will need to ensure they’re well-equipped to handle an increase in enquiries and applications to secure the best tenants for their landlords as efficiently as possible. Although some agencies might have considered increasing rents following the fee ban, offering tenants additional, revenue-generating products and services - such as broadband or media switching - rather than increasing rents significantly, will ensure agencies’ properties remain highly marketable in what could be an increasingly competitive lettings market. Goodlord provides a single central platform to make the renting process better for agents, landlords and tenants.